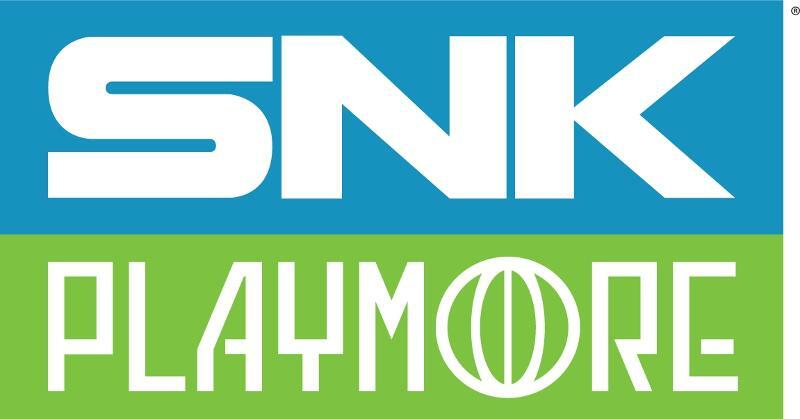 � SNK PLAYMORE "NEOGEO" is a registered trademark of SNK PLAYMORE CORPORATION. 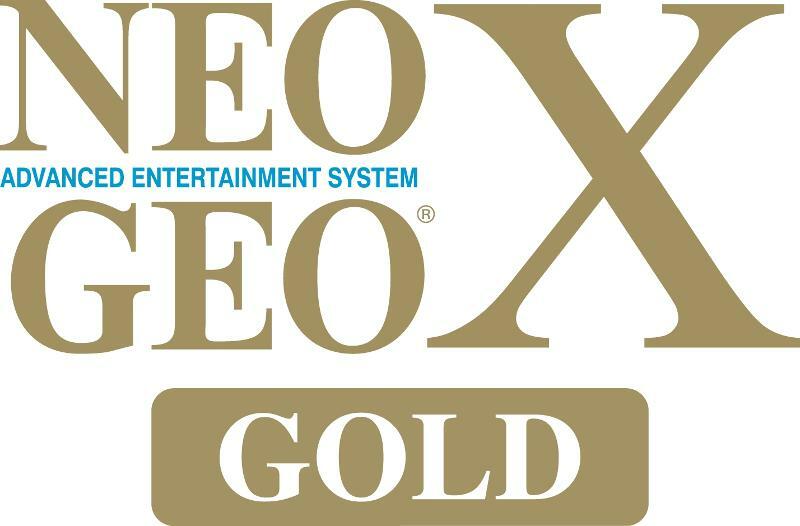 Used under license from SNK PLAYMORE USA CORPORATION. 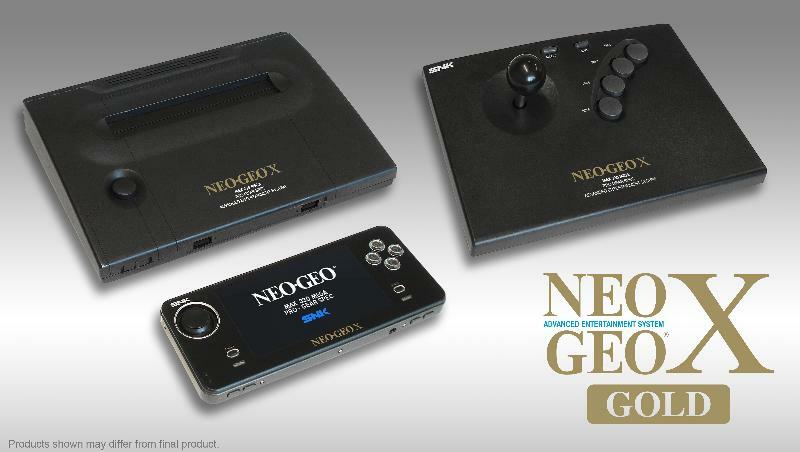 For screenshots, logos, artwork, and more please visit the "NEOGEO X" folder on the MMPR press center located at www.mmpr.com/MMPRFTP.